This section has been implemented based on requests from our clients. by sharing these sketches it helps us all to have a common starting point for discussion. Ambient temperature inside cabinets can destroy or shorten the life of your controls. A little extra work could give the controls many years of extra functionality. 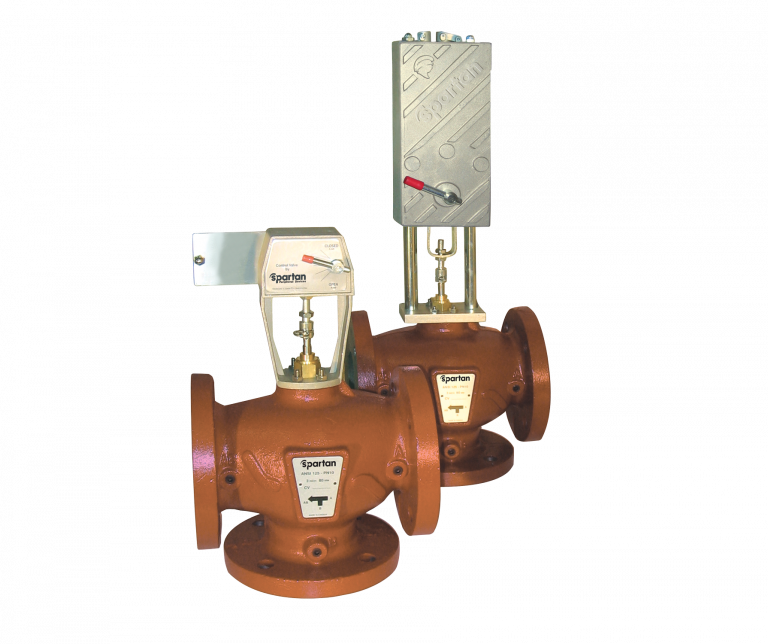 This solution was designed to allow the replacement of older thermostatic changeover actuators. 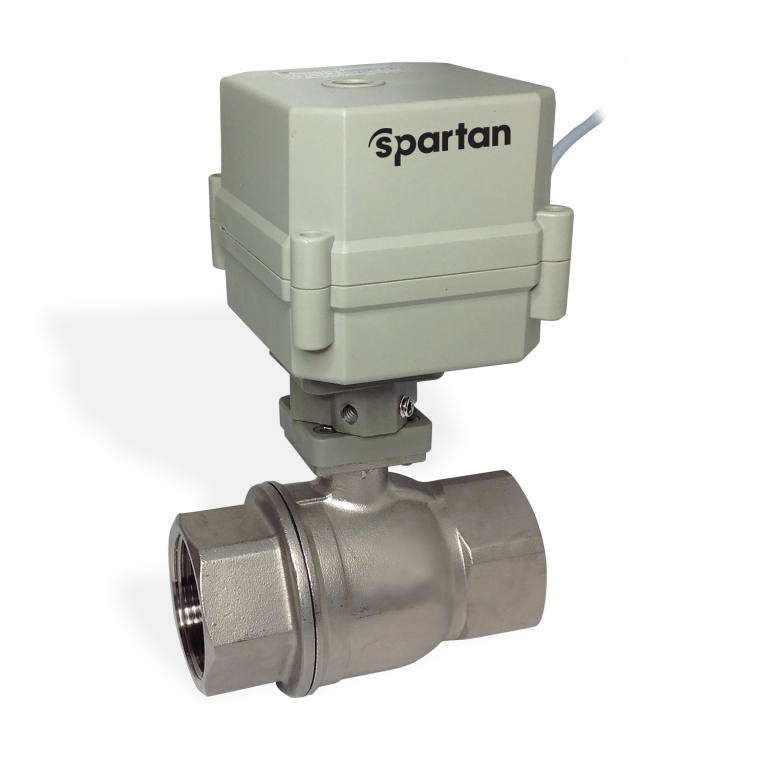 Spartan added a drip pan sensor to send an alarm to the local BAS system. 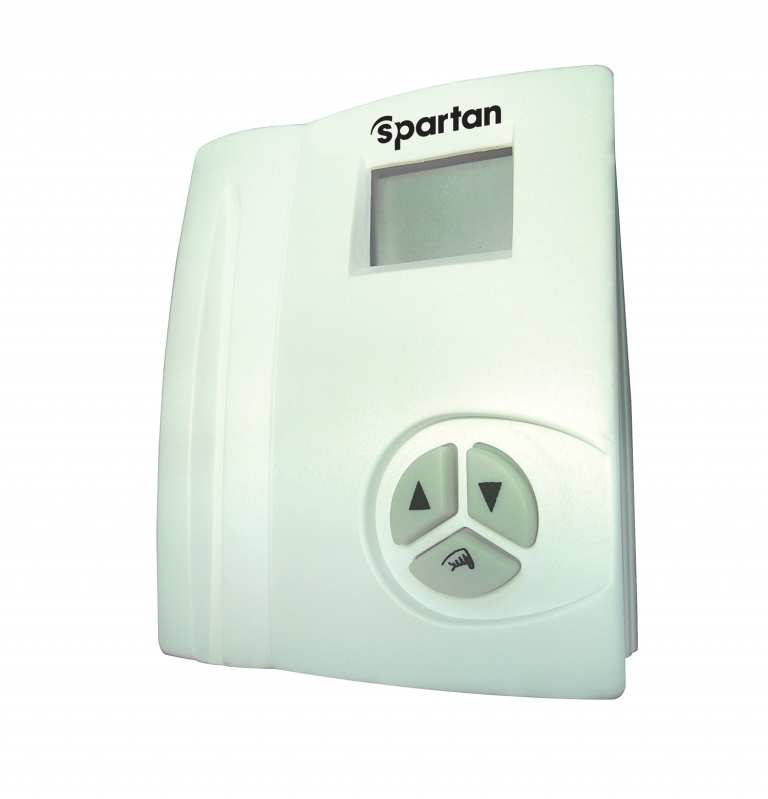 This solution was developed to allow comfortable room temperature control, and an easy deployment in retrofitting buildings. 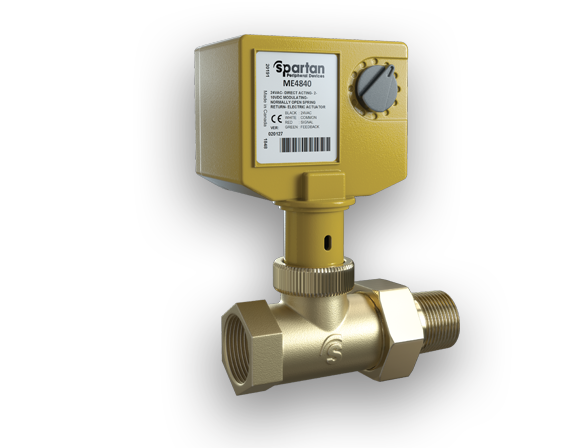 This solution is used on typical applications where on demand from a single zone, in a network of multiple zones, the end switch will drive a pump or a solenoid valve on a steam loop. THERMOELECTRIC ACTUATOR: HOW DOES IT WORK? This application describes the functionality of a thermoelectric actuator. Commonly used where the application calls for silent (0dB) installation or when a slow action is required. This application allows substantial energy saving by automatically stopping an exhaust fan. 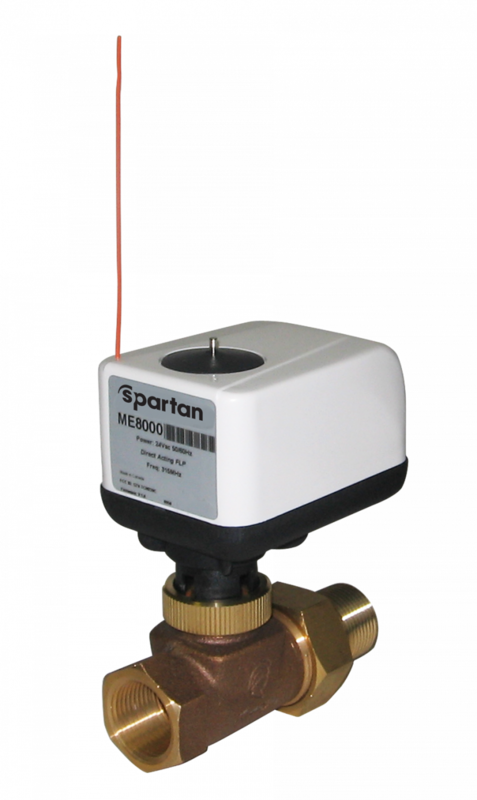 A wireless solar powered sensor initiates a timer inside a wireless relay module to run a fan a determined amount of time. Typically used for washroom exhaust. This bulletin is used to explain the difference in functionality of the Spartan EP vs EB type cartridges. 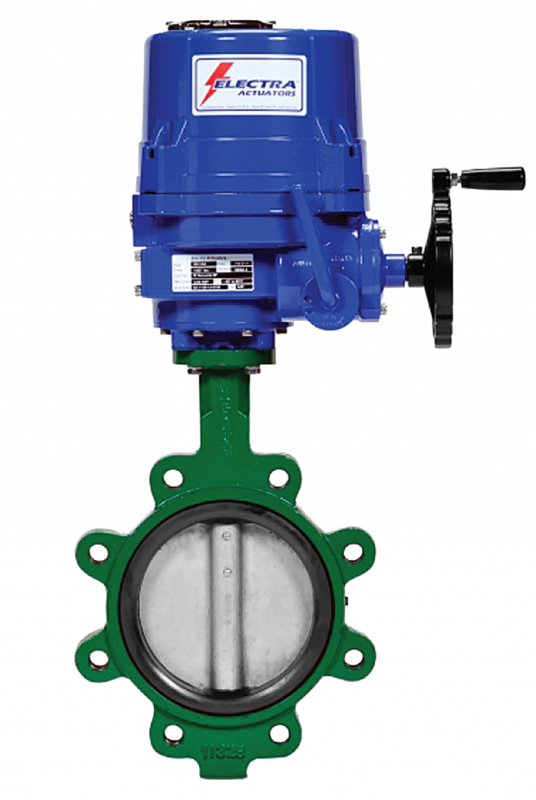 The Hydrobalanced EB cartridge was introduced to allow high close off pressure on globe type valves. 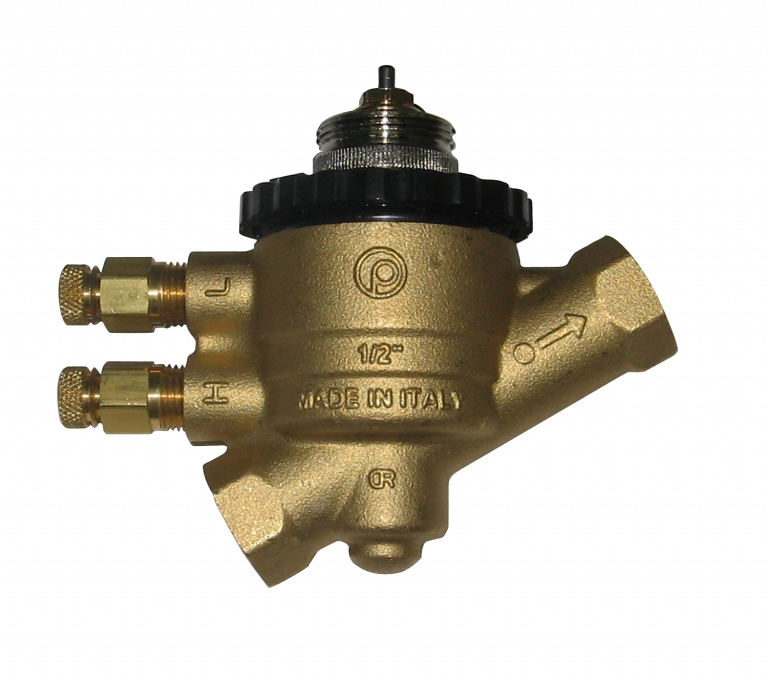 Quite often an ongoing issue with a leaking valve in combination with thermostatic actuators is due to system pressure. 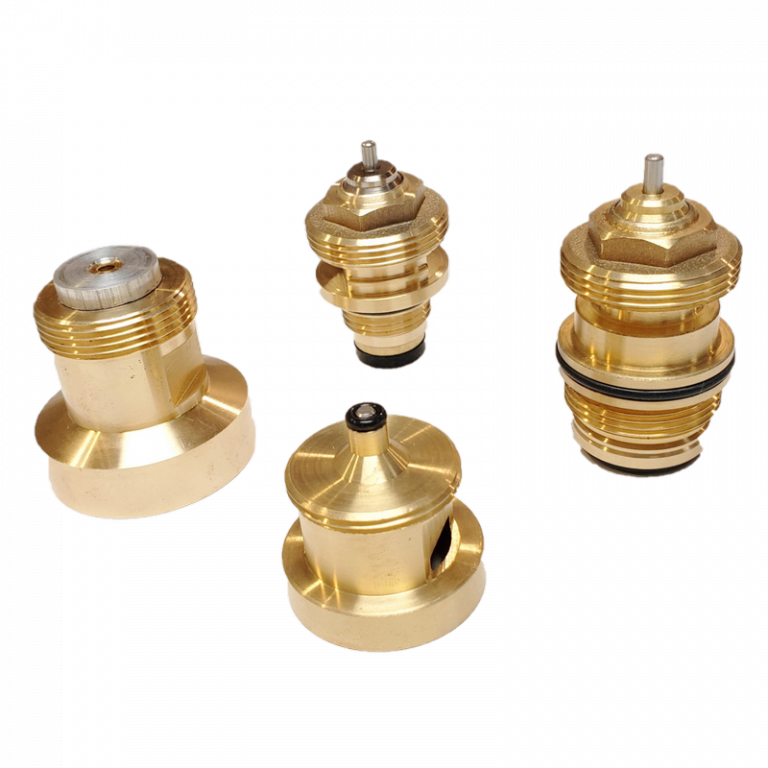 The standard cartridge did not allow proper close off, the Hydrobalanced EB cartridge resolved this issue in an instant.